Please visit the link below for our full story. 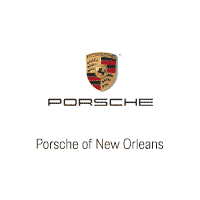 We welcome you to Porsche of New Orleans! 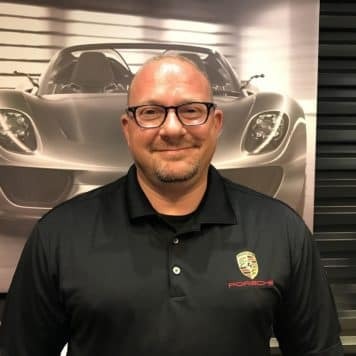 Ryan started with the Porsche brand in 2002 as a Porsche/Saab/Subaru Technnician and as a graduate of the Wyoming Technical Institute. After several years in working in shop, he moved up front as a Service Consultant and Warranty Clerk, also helping with the Parts department. Originally from Northeast Ohio, Ryan found himself in New Orleans directly after Hurricane Katrina in late 2005. Ryan is one of our original employees that founded the dealership in 2010 with the Ray Brandt Automotive Group. His continued achievements in the service and parts departments lead him into a successful run as Service Manager/Director, and ultimately our General Manager. Ryan and his wife have two beautiful children and he enjoys a round of golf from time to time. 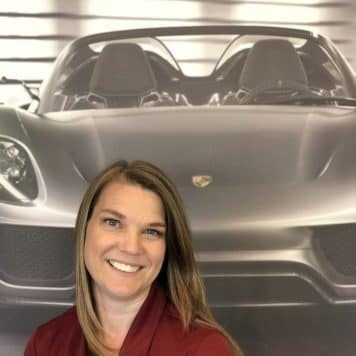 Jennifer joined our team in early 2016 and although she is relatively new to Porsche she brings a wealth of knowledge and experience. 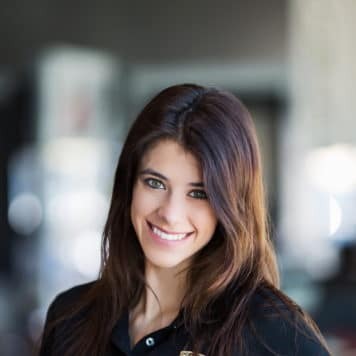 Her time as a commercial pilot has prepared her for the technical and performance aspects of our brand and her experience with other luxury models will go a long way in providing you with the level of customer service Porsche owners not only expect but deserve. 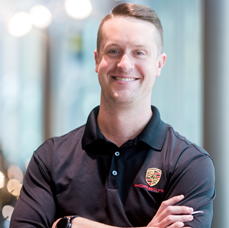 Sean recently earned a spot amongst the Top 100 Porsche Sales Ambassadors World Wide. We congratulate him on this prestigous award! His background ranges from experience in fine dining to autocross racing. His stint as a service writer has given him the opportunity to learn not only the vehicles but also our customers. He is our resident technical genius and loves to show off the amazing new features Porsche has to offer. Nate joined the Porsche team in late 2017. 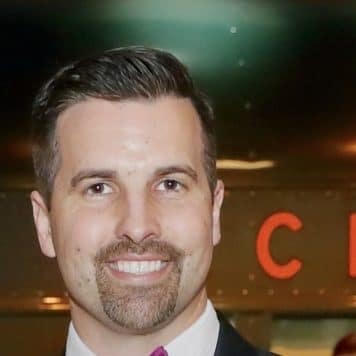 His experience growing up in his family restaurant business and his time as a cruise ship hotel manager, taught him an appreciation for hard work and great service. 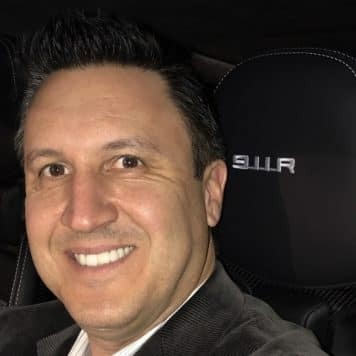 With 20 years in the automotive industry, his vast knowledge and experience with luxury brands will provide you with comparative assessments that are hard to beat. He looks forward to making his life experiences convert your dream purchase into a reality. Jonathan joined the Porsche team in the summer of 2017 after graduating from the A.B. Freeman School of Business at Tulane University with a B.S. in Business Management. 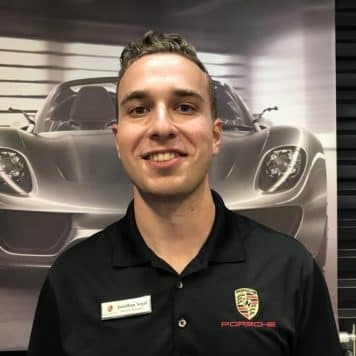 His prior experience as a Financial Analyst at a large commercial real estate company and as a Salesman at a high-end bicycle shop has prepared Jonathan for the luxury experience Porsche offers. Jonathan has a true passion for sports cars and spends his free time racing go-karts and exploring the city. Jody started working in the customer service industry at the early age of 14 in the family hardware business. 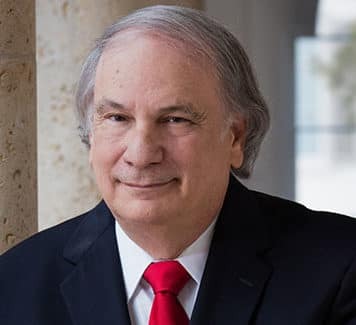 Once he truly understood the “nuts and bolts” of what customers expect from a service/sales consultant, he took his skills to a higher level as a Service Advisor for Mercedes-Benz. In 2005, Jody was promoted to Service Manager of the Porsche and Audi dealership on Veterans Blvd. His career then took him back to Mercedes-Benz in late 2007 to eventually run the Mercedes Service department. 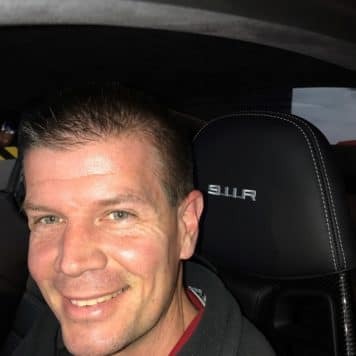 With 20 years in the automotive business, Jody is now back in his dream job as the Service Manager of the Porsche Brand. Jody and his Wife have four beautiful children. On the rare occasions that time allows, Jody enjoys golf, hunting and fishing. Antonio has been in the automotive industry for more than a decade. A long tenure with the Toyota brand gave him the core values of a great advisor. Previously working with Audi for the past several years, fine tuning his trade and making a great impression to his clients. 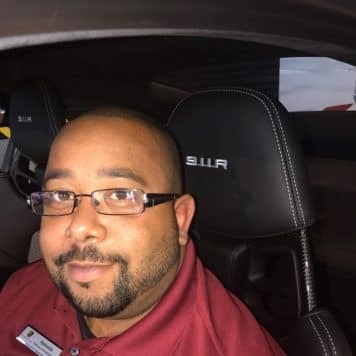 He is looking to make the same memorable impression here at Porsche of New Orleans with our top rated service department. Married with two lovely kids, he loves go karting with the family and makes time to coach his daughters softball team and enjoys attending their dance practices and recitals. Earl has been with Porsche for more than 20 years servicing our great customers in the Parts Department. He is part of our original team and is the glue in our shop. His knowledge and recollection for parts and part numbers is uncanny. If you have a tough parts question, Earl has the answer. Anna has recently joined our team in 2018 and new to the New Orleans area. She graduated from the University of Southern Miss with a Bachelor’s degree in Marketing and currently attending Delgado Community College for an Associates degree in American Sign Language Studies. 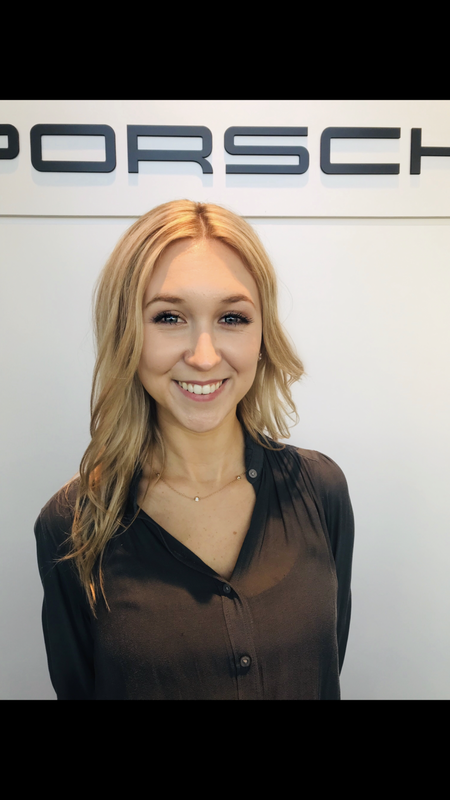 Anna’s prior experience in marketing studies and receptionist work in the health and wellness industry has allowed her to see her love for hospitality and meeting new people. During her free time Anna enjoys yoga and being outdoors. The first face you see upon entering the store, Greer brings her love of life and joyous demeanor to Porsche of New Orleans every day. Being the daughter of a technician and lone lady in a house of men, she can hold her own when it comes to talking cars!